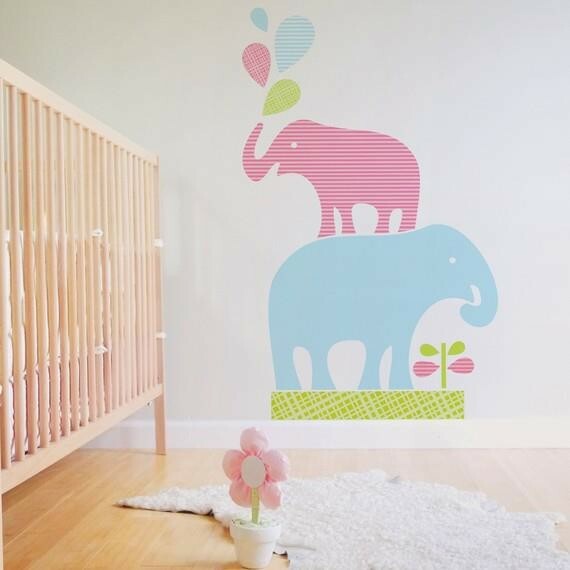 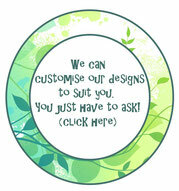 1 Stacked elephants - Leafy Dreams Nursery Decals, Removable Kids Wall Decals-Stickers SALE NOW ON! 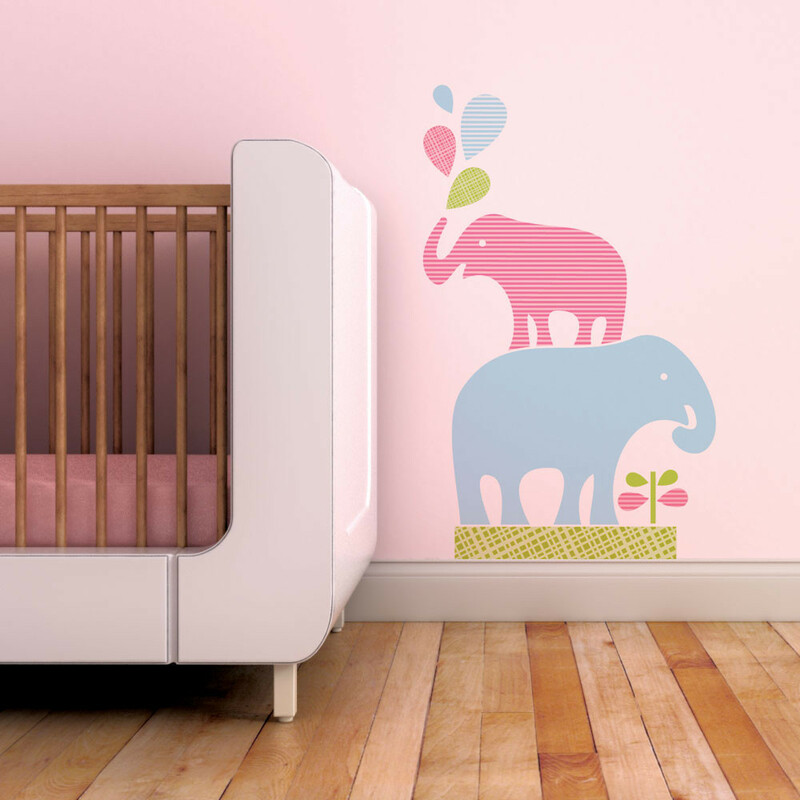 This gorgeous modern wall decal design featuring two stacked elephants and water drops is sure to create a sense of fun in any nursery or playroom. 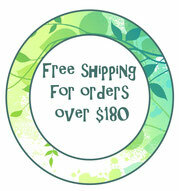 Approximate size of finished piece: 48 inches x 30 inches (121.9 x 76.2 cm).